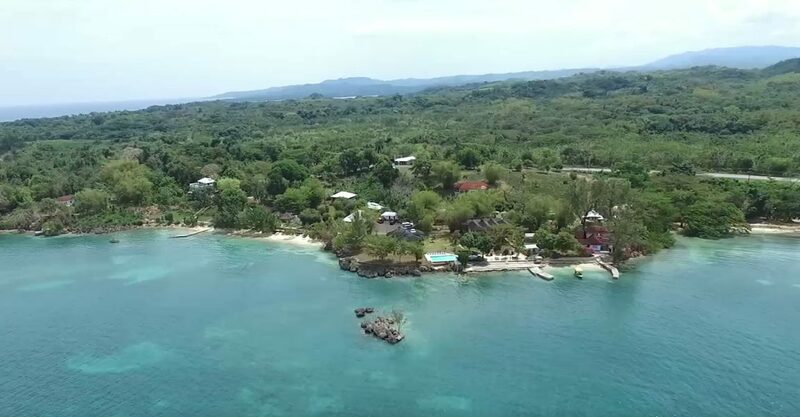 26-key beachfront hotel for sale in Jamaica on 401 acres by Orange Bay, Hanover just 5 miles from Negril on the island’s west coast. 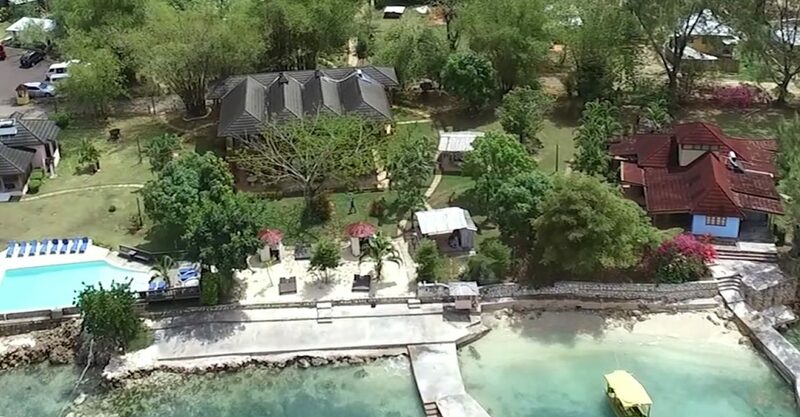 This hotel for sale in Jamaica is set on 401 acres of beachfront land by Orange Bay, Hanover on the west coast of Jamaica. 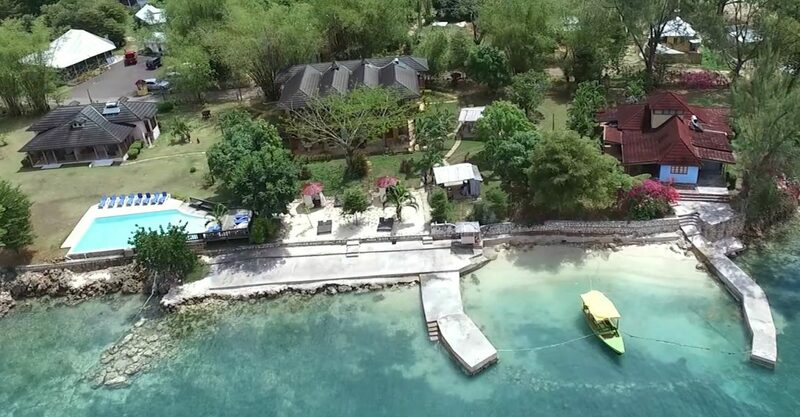 Situated just 5 miles from Negril and 45 minutes from Montego Bay, the hotel is set along 1 mile of private beach and gently curling reef-shielded coral coastline. 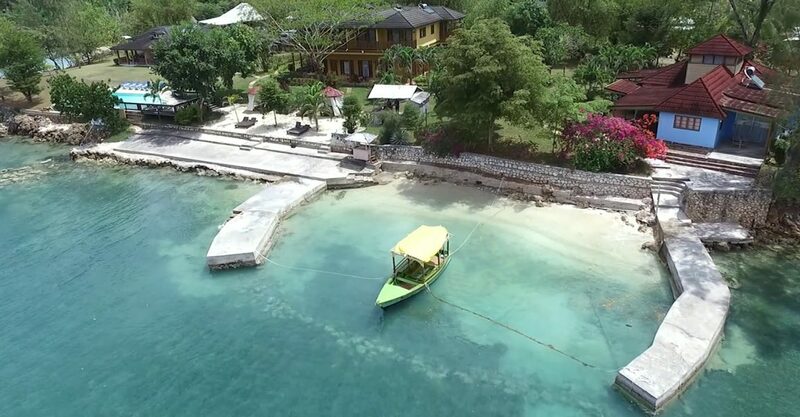 This property boasts one of the most naturally beautiful settings of all hotels for sale in Jamaica. 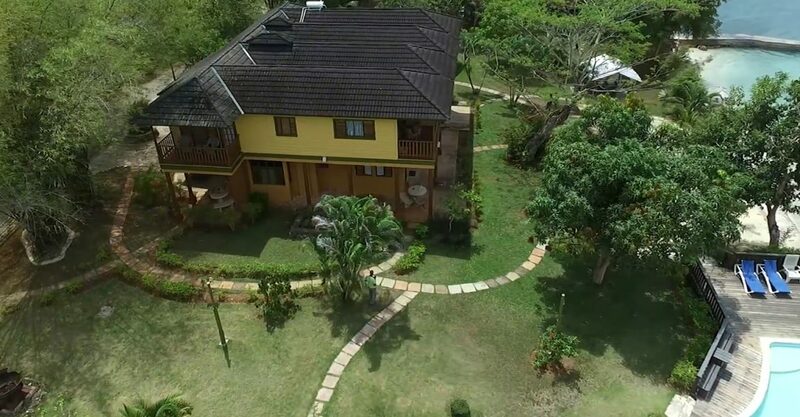 The hotel comprises 5 cottages set along the beautiful beachfront which offer a total of 26 rooms. The hotel features a restaurant with beautiful views of the grounds and the sea and multiple areas for relaxing in both the sunshine and the shade. 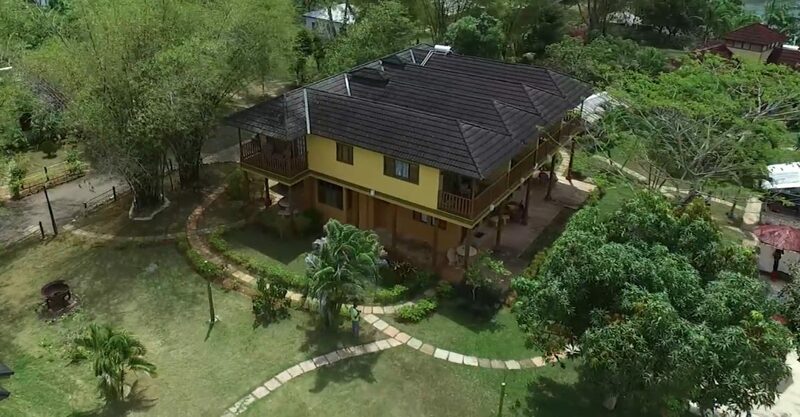 The hotel is set in magnificent natural surroundings with a private working plantation growing a wide variety of tropical fruit and vegetables (including coconuts, bananas, papaya, mangoes, pineapples, oranges, lime, cocoa, plantain, plums, avocado, tamarind, breadfruit, okra, tomato, cucumber, yams, ackee, carrots, calaloo and allspice). The surroundings include a natural fresh water mineral springs and a government-protected hatchery for colorful tropical fish. Fish are raised in ponds fed by the natural mineral spring which also provides freshwater for the entire property. 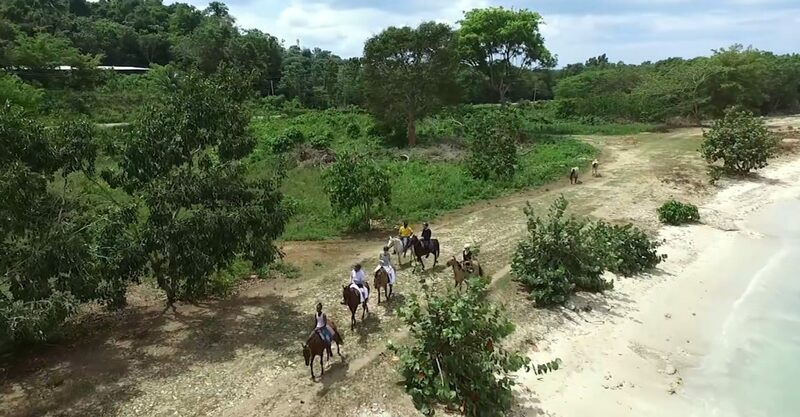 The property is also home to a bird sanctuary with various kinds of birds from hummingbirds and herrons to geese and ducks, as well as 70 horses which graze freely in the hills when not in use for horseback riding. 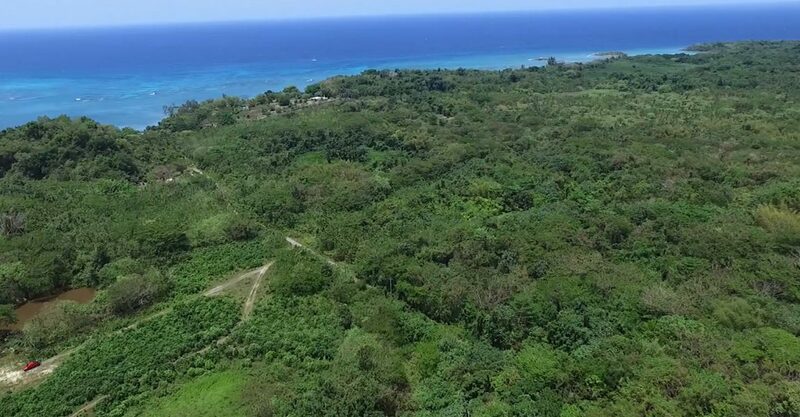 Alternatively, this property could be purchased without an adjacent 350-acre parcel of land.